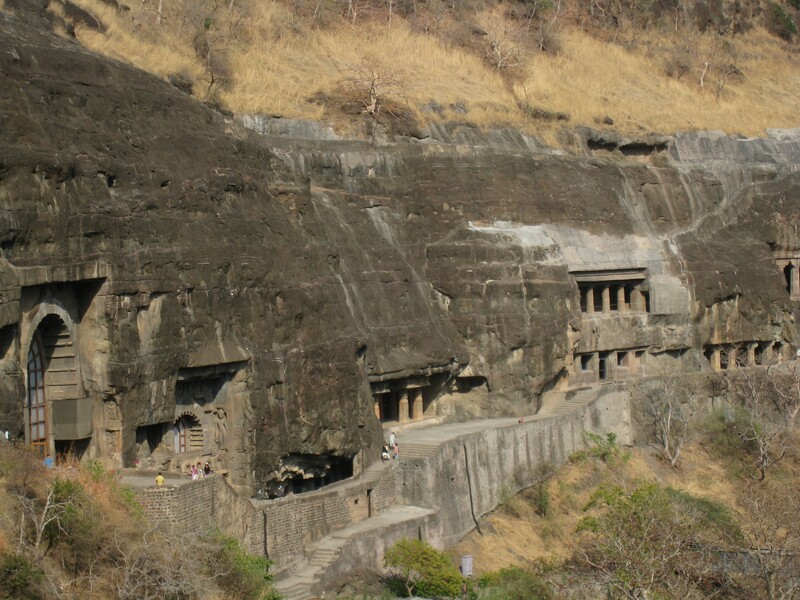 Just back from the caves and rock-cut temples of Ajanta and Ellora. After getting off from the train at VT, we walked down to Fort, past the Hermes and Louboutin windows, to a café for breakfast before taking a taxi home. At home, I caught up on my weekly dose of the MINT lounge – a weekend newspaper insert – this Saturday’s lounge was – it so happens – “the luxury issue”. What I saw in the lounge, or even the window dressings at the Hermes or Louboutin flagships felt lame, somewhat dead – after what I saw this weekend at Ajanta & Ellora! The sensuality, sexuality and style oozing out of those rocks were mind-blowing! Those guys had oomph that isn’t easily found these days. The human form was celebrated, not starved. 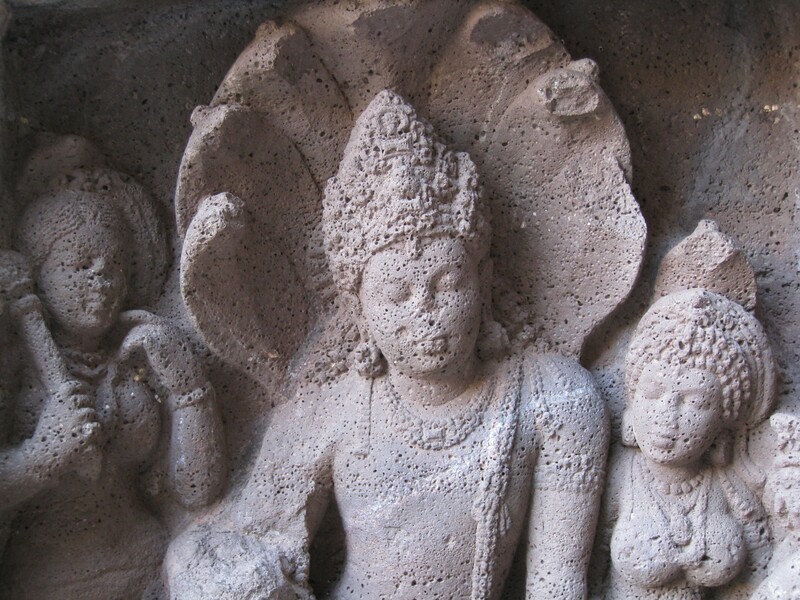 Ellora had fantastic stone sculptures – entire hills carved into temple complexes and monasteries – created by the human brain with super-advanced visualization techniques that even the most sophisticated present day software cannot duplicate. It looked like super large format 3D printing that may become possible a few decades from now, except that this was from the 5th-7th century – done entirely by hand. Being back at my desk on a computer feels quite the anti-climax. Susmita Mohanty is a Mumbai based spaceship designer and URBZ’s ambassador to the Universe. 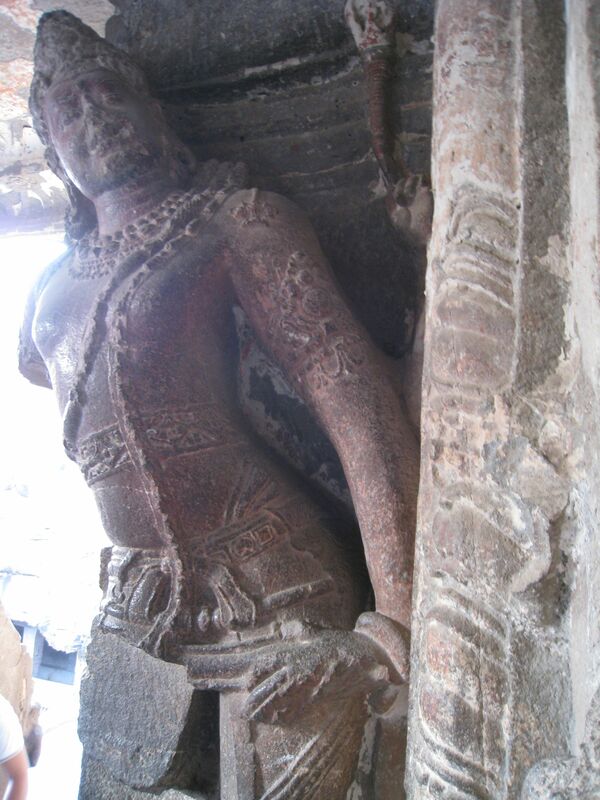 Click here for more photos of Ajanta & Ellora.